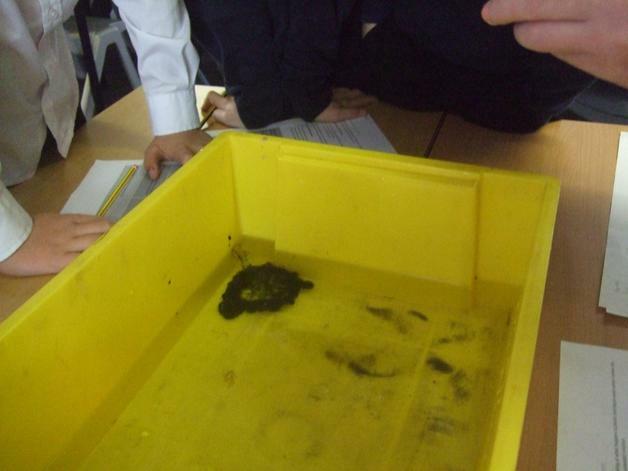 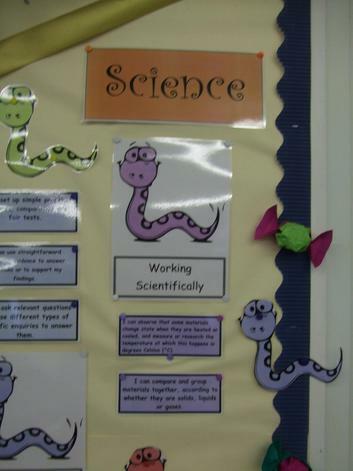 We are very proud of our Science at Woolavington and are lucky to have a dedicated Science day. 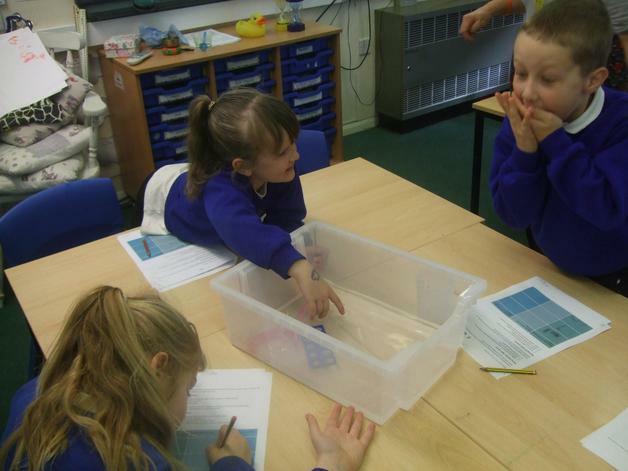 Each term, we have a whole school Science day that focuses on the different scientific skills that the children are developing. 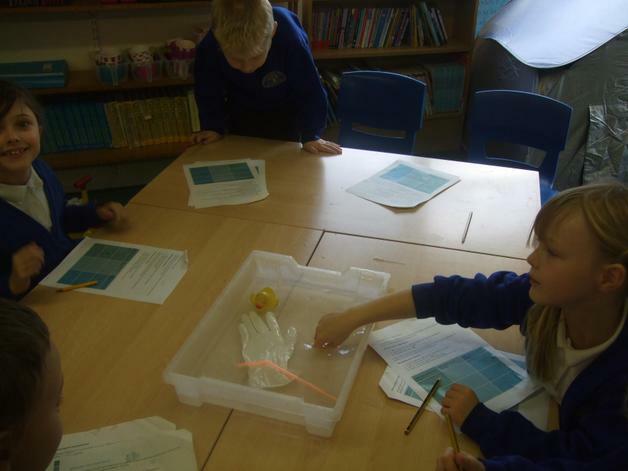 Our first Science day we focused on fun practical ways in studying related to our class topics. 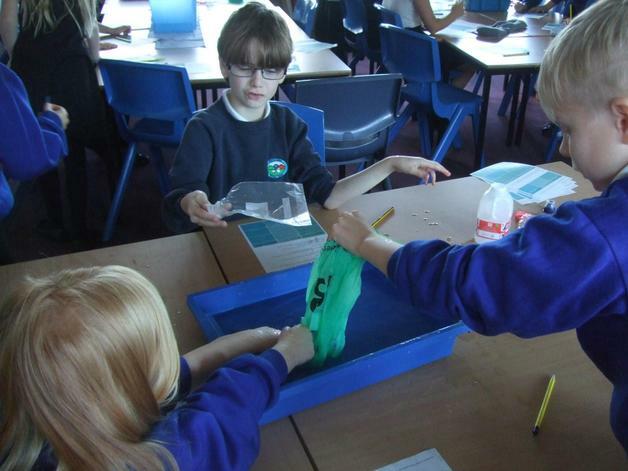 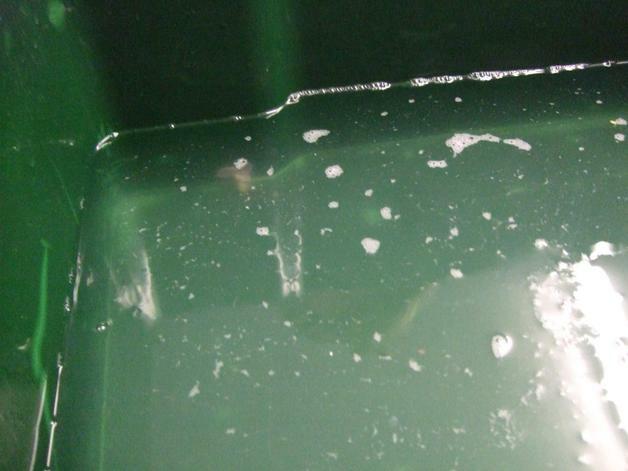 Our second Science day focused on the issue of plastics so the children could understand how they can support the Earth in eradicating this global issue. 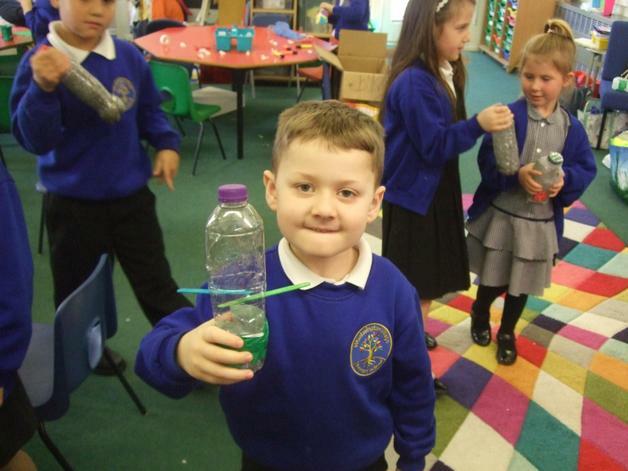 Children researched what plastics are, how the decompose (or not) and practical ways in how we could reuse, recycle and reduce the plastics we use. 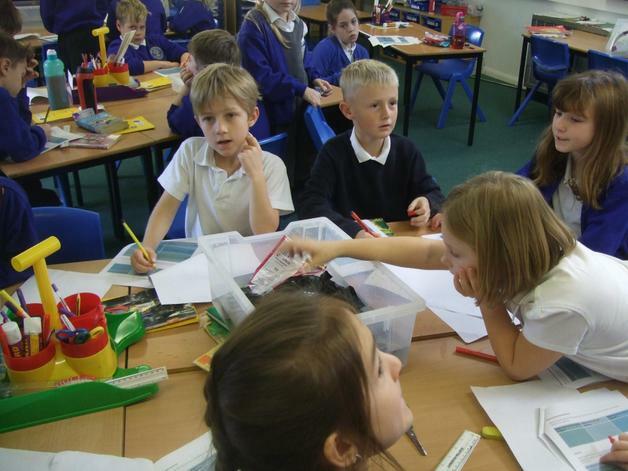 The next Science day will be focused on our class topics based on a question in which the children will try and answer during the day practically. 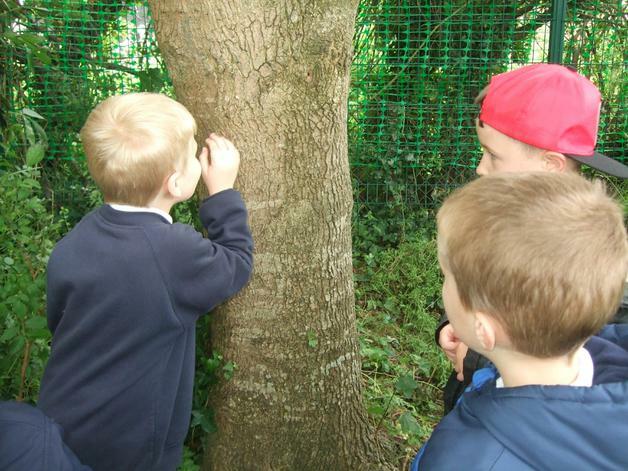 We are very proud of our Science days and welcome any expertise that could be offered to give children an experience they would cherish. 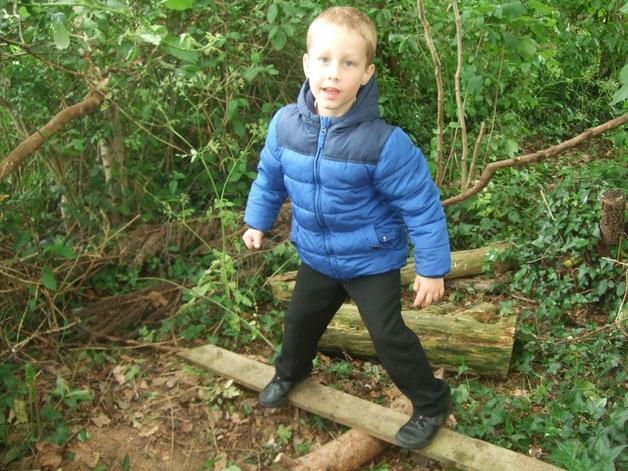 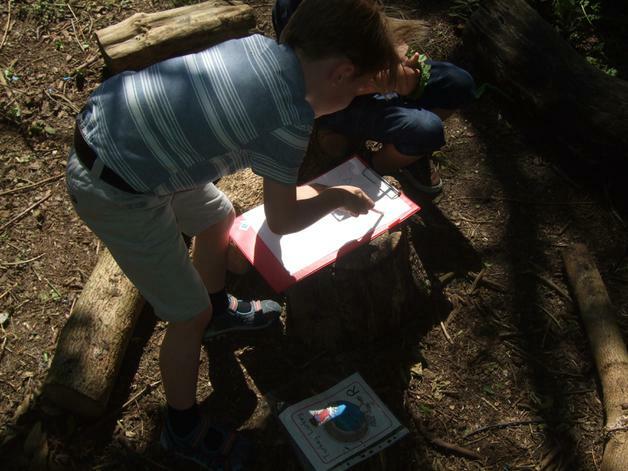 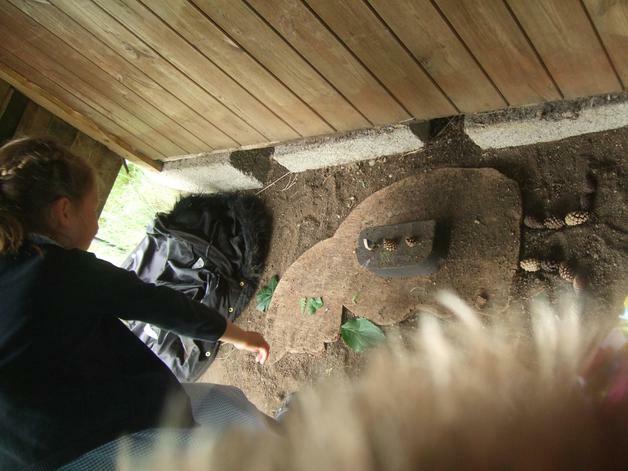 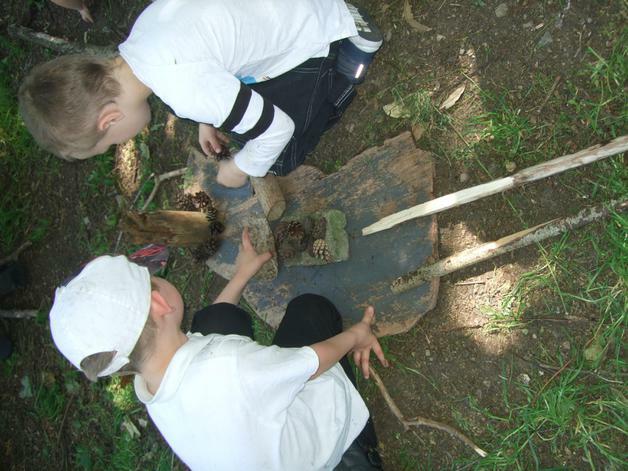 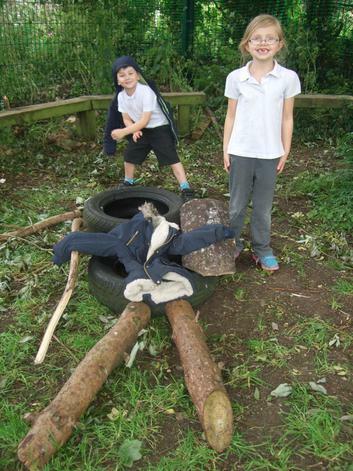 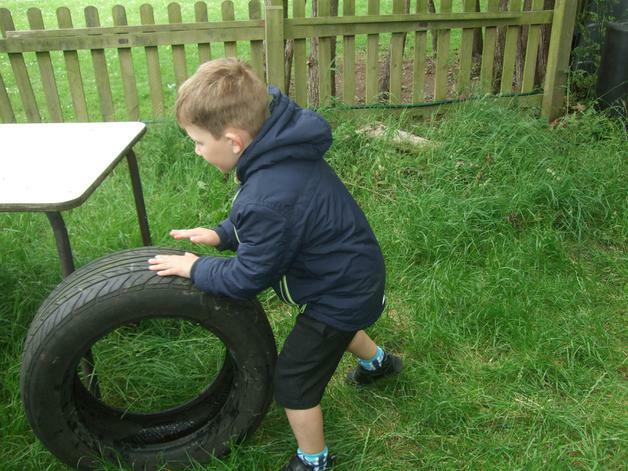 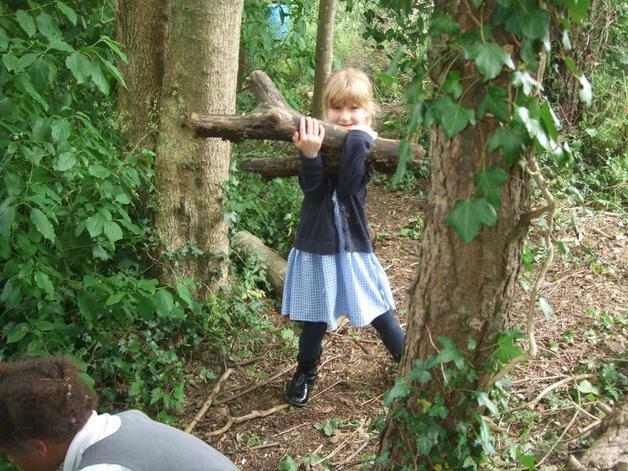 We are proud of our Science at Woolavington and are very lucky to have an onsite Forest School and beautiful grounds which complement our teaching of this subject. 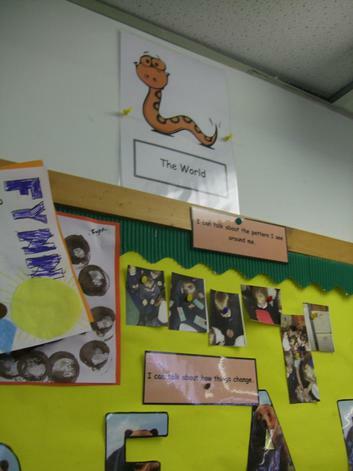 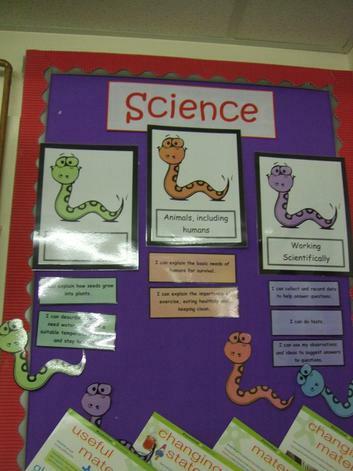 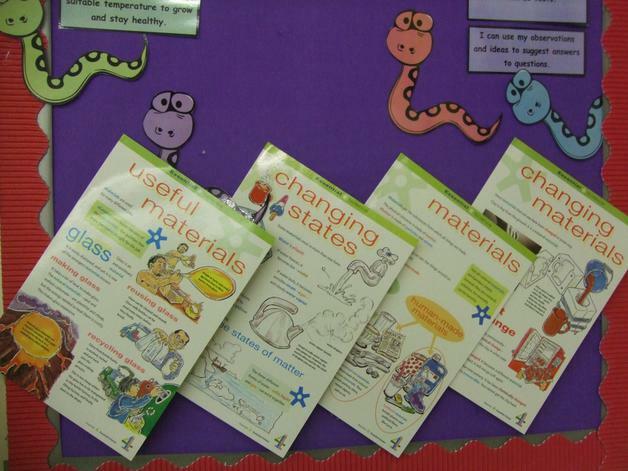 Science at Woolavington is taught through our Edison Curriculum Units and teachers also refer to our "Science Snakes" which link to the National Curriculum. 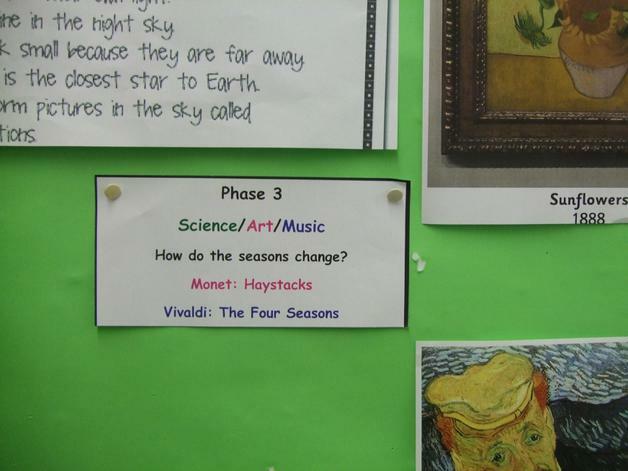 This ensures that each child is taught the key objectives for their Year Group (particularly important for mixed age classes). 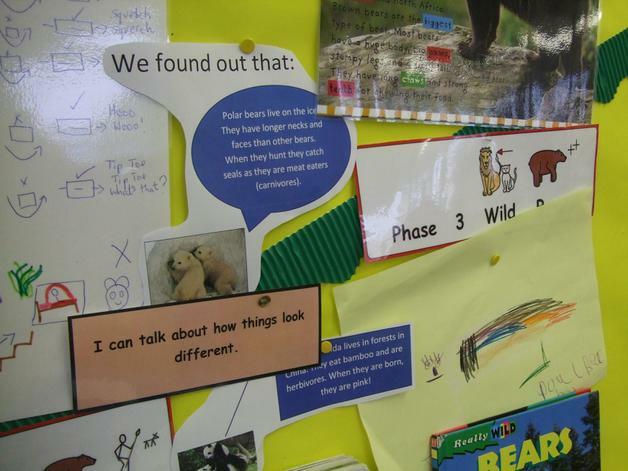 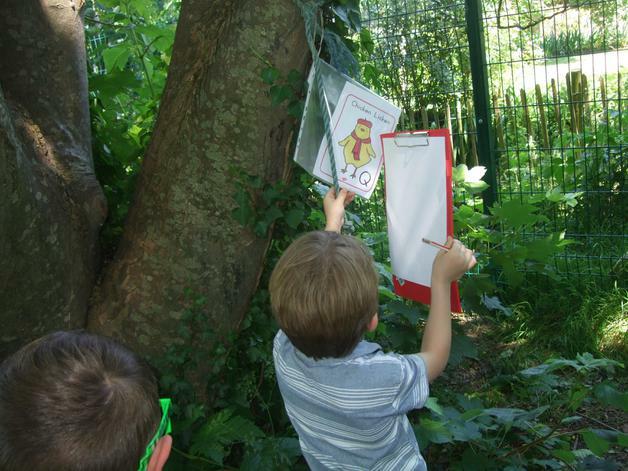 In Foundation Stage, Science is part of Knowledge and Understanding of The World however even our youngest children are able to talk confidently about their scientific learning!